First United Methodist Church Westfield will be hosting a free showing of The Addams Family TV show in their Pumpkin Patch on Friday, October 26, at 6:00 p.m. This event is free and open to everyone, so all are invited to grab a blanket, some snacks, and lots of friends. 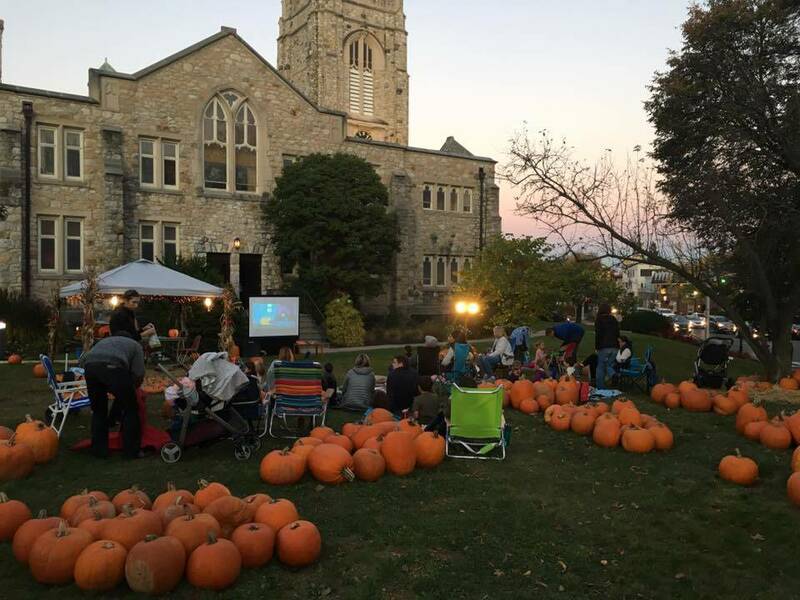 The Pumpkin Patch at FUMC Westfield is open daily from 10:30 AM - 6:30 PM through Halloween. Pumpkins and gourds of all shapes and sizes are available for purchase, and all funds raised go towards the Youth Group summer mission trip! For more information, please check out the Facebook Event or visit fumcwestfield.org!